Why Christians Will Suffer Great Tribulation - Joe Ortiz: Lolly Vegas, Co-Founder of Redbone Music Group, succumbs. 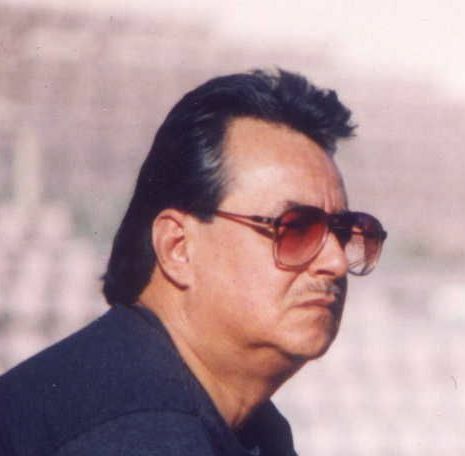 Right on the heels of news that Bobby Espinosa, musician extraordinaire and co-founder of the legendary EL CHICANO band, had passed away on February 27, 2010, another renowned Chicano musician has died as well. According to fellow musicians Mark Guerrero and Robert Zapata, both informed that the legendary Redbone band co-founder, Lolly Vegas, passed away at his home in the San Fernando Valley, California at 1:00 AM on Thursday, March 4, 2010. He had been battling cancer for many years. 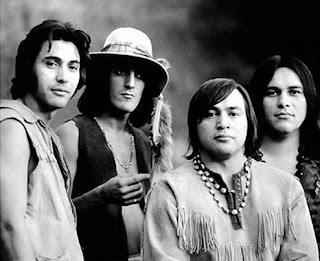 Guerrero, who has written many articles and chronicled the stories of Chicano music legends for years, states that the original founders of Redbone included brothers Lolly and Patrick Vegas who grew up in Fresno, California. The two Mexican American musicians (who changed their last name to Vegas from Vasquez early in their career) started their musical journey touring with the band of former teen idol, Jimmy Clanton. Patrick Vegas played bass and vocals, and Lolly Vegas played guitar and vocals with Clanton, who recorded two major hits, Just a Dream and Venus in Blue Jeans, in the late 50.s. Redbone plays primarily rock music with R&B, Cajun, Jazz, tribal, and Latin roots. Their first commercial success came with the single Maggie from their second album, Potlatch, in 1970, and two other hit singles followed: The Witch Queen of New Orleans (1971, #21 on the Billboard Hot 100) and Come and Get Your Love (1974, #5 on the Billboard Hot 100). Come and Get Your Love, written by Lolly Vegas stayed on the Billboard chart for 24 weeks, and was awarded a gold disc by the R.I.A.A. on 22 April 1974. Both Guerrero and Zapata have performed with Redbone on many occasions. A special memorial service for Lolly Vegas will be held on Thursday, March 11, 2010 at Lorenzen Mortuary, 19300 Sherman Way, Reseda, California 91335, beginning at 7:30pm. Friend and acclaimed actress and singer Della Reese will deliver the eulogy. For more information, contact Robert Zapata at (323) 333-5817 or (909) 930-2827.